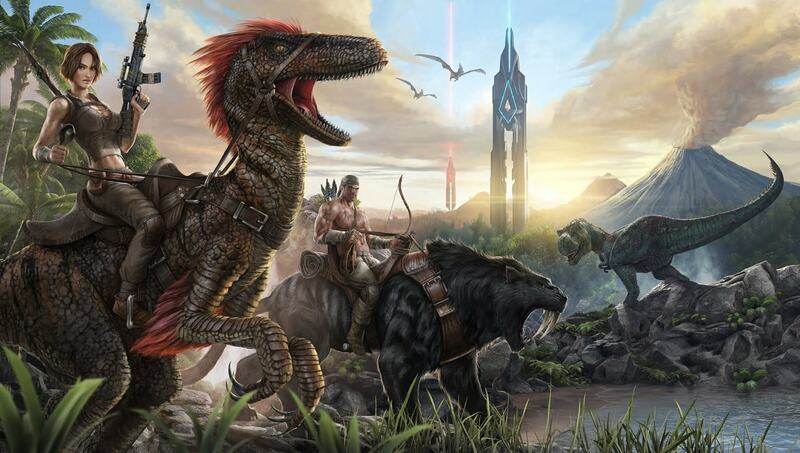 The end of ARK: Survival Evolved's pre-Early Access days comes with a whimper, not a bang, as developer Studio Wildcard has announced that the game's 1.0 release will not wipe out server data as initially planned. This is good news for dedicated Ark players, but a slap in the face to dinosaur aficionados everywhere, because our prehistoric reptilian friends did not have a choice when faced with extinction. Ark's 1.0 release is scheduled for August 8, on PC, PS4, and Xbox One. According to Studio Wildcard, both PS4 and Xbox One players will have access the official "Ragnarok" mod, as well as private, rentable servers once the game releases in proper. Player servers will now be able to support a larger pool of players, up to 100!